Christmas Trees for Sale at Mountain Creek Tree Farm Located in Concord, Ohio. 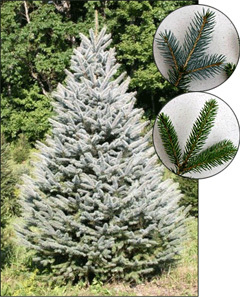 We have an extensive selection of premium Colorado Blue Spruce. 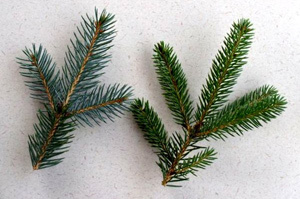 The trees range in size from 5ft to 8ft that are available in the fields.